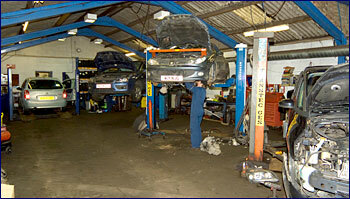 We have a fully comprehensive workshop, offering service, repair,and engine diagnostics on all makes of cars and light commercial vehicles by highly skilled technicians. "All major credit and debit cards accepted"
Genuine parts are used on vehicles still in manufacturers warranty as vehicles under warranty can be serviced by ourselves using genuine parts. 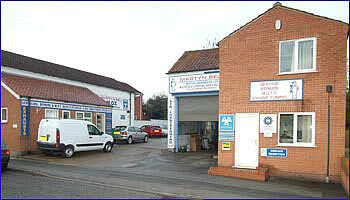 We strive to provide a reliable garage that can do every job, provide good value with staff that are knowledgeable and approachable, who will advise you honestly, and genuinely care about you, your car and whether you will come back. We are your local workshop offering TerraClean service for your car. TerraClean saves you money, reduces emissions & cleans your engine. We are proud to be sponsors to the North Lincolnshire Skills Centre at Baysgarth School Barton-on-Humber.